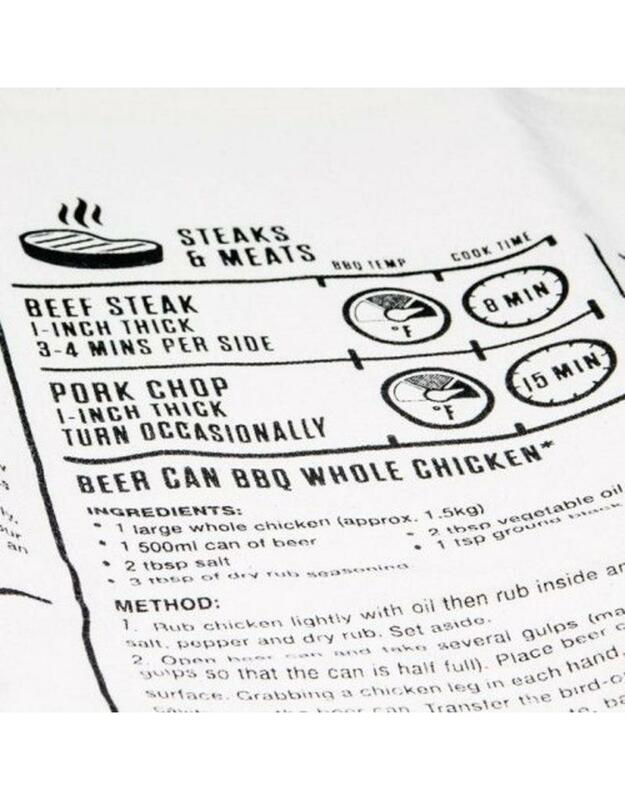 Referencing your computer or cookbooks while workin' the BBQ is a little lame. 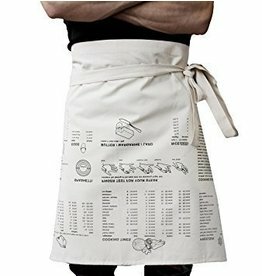 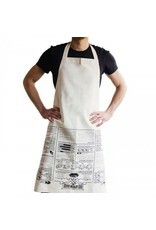 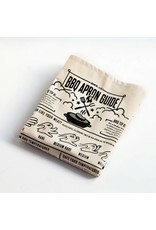 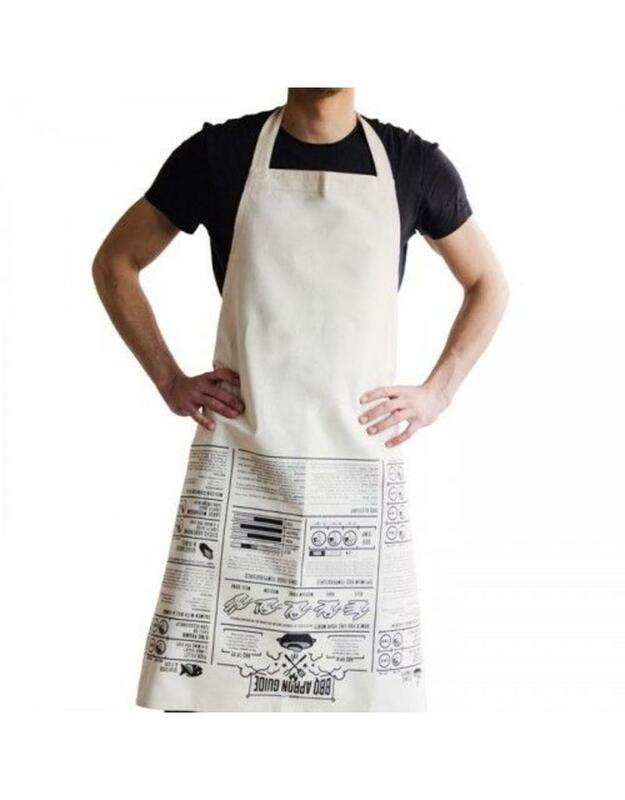 The BBQ Apron helper is your BBQ cheat sheet with all the info you need is printed upside down on the apron. 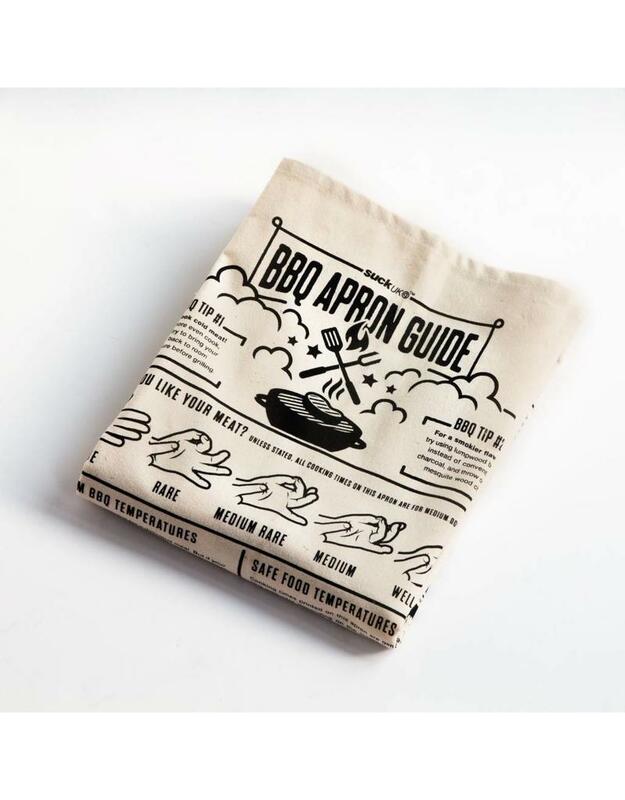 Just flip it to read and you'll know the cooking times for a variety of meat, fish and vegetables, BBQ tips Even a master BBQer need a refresher course now and again. 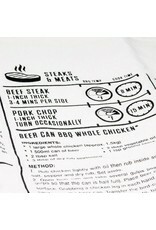 Design by John Caswell.